Release Date: 2018/12/11 Developer: D3 PUBLISHER Inc.
Join the fight between alien invaders and the Earth Defense Force (EDF) in this action shooter! Set in the year 2022, this action shooter depicts the war between alien intruders from outer space and the Earth Defense Force (EDF). Become an EDF soldier and exterminate endless waves of giant enemies in order to restore peace on Earth. Humanoid aliens are making their debut for the first time in the series! What are the unprecedented and intellectual alien beings from another planet called the "Primers"? The series-first humanoid alien enemy finally appears. The battle with this intelligent enemy produces unprecedented deep despair, while leading the player to the most fun yet as the EDF must confront them with courage and wisdom. The game features the largest number of missions, weapons and equipment ever in the series, and all missions can be played in online co-op mode up to four players. In addition, the game offers a 2-player local split screen co-op. 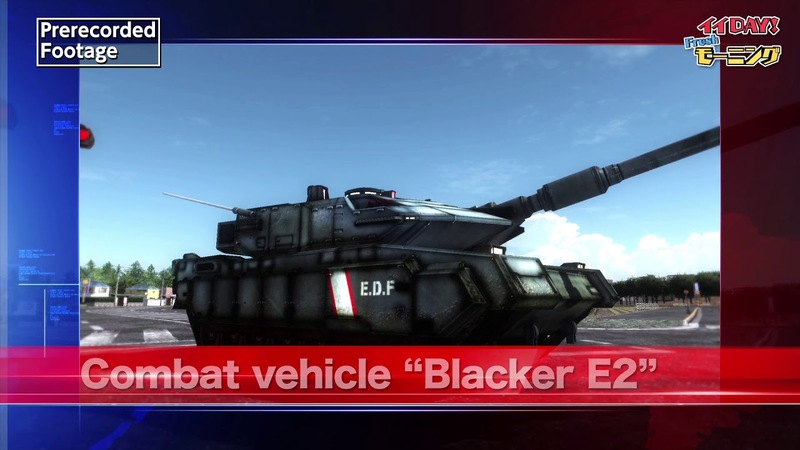 Master the 4 soldier classes and join the battle with other EDF members living in the real world!